Although known as residual substances produced by the body, urine proved to have a number of benefits. For example, In agriculture, the urine can be used as fertilizer that can nourish plants. Some people also believe that the urine can be used as medicine. Recently discovered another benefit of urine. As quoted from Science Daily and Green Optimistic on Thursday, March 17, 2016, a study revealed that the urine can be converted into electricity. A new type of Microbial Fuel Cell (MFC), an electricity generation systems that utilize bacterial interactions found in nature, can turn urine into electricity at a rate that is unprecedented. The device has been designed at the University of Bath, Queen Mary University of London, and Bristol Robotics Laboratory. 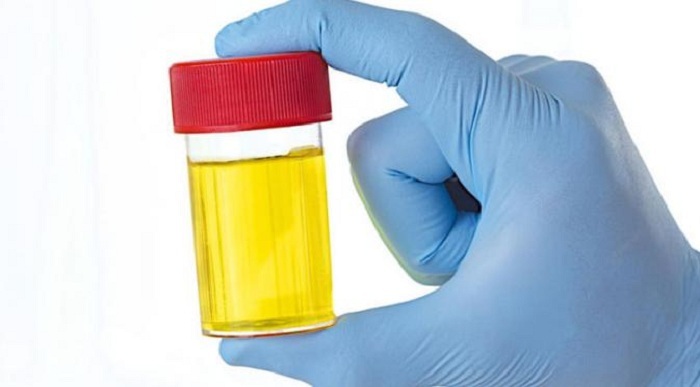 "The world produces in large numbers of urine and we can take advantage of the waste by using the MFC, it can revolutionize the way we make electricity," said the study author from the University of Bath, Dr. Mirella Di Lorenzo. So far, it has been a lot of researchs on how to generate electricity from urine using a variety of methods, but the results were not effective and need much funds. 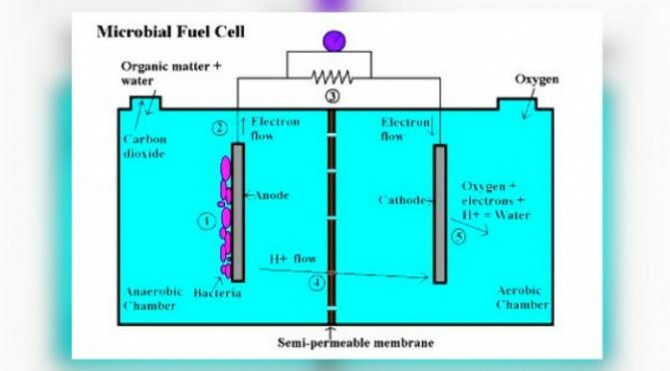 Urine Fuel Cell, do not use expensive materials such as platinum, but it uses carbon fiber and titanium wire. To make more power and speed up its work, researchers use catalysts of glucose and albumin, a protein extracted from egg whites. Interestingly, these materials can be found on food waste, other sources of bioenergy. In speeding up the reaction and produce more power, scientists use their innovative ideas. They increase the electricity production up to ten times by doubling the length of the electrons from the original model. Then, they accumulate three MFC and earn ten times more energy. The researchers also found a new Fuel Cells suitable for deployment in rural or remote areas, or in developing countries. "MFC can be the main source of energy in developing countries, especially in poor and rural areas," said the study's lead author, Jon Chouler, from the University of Bath.